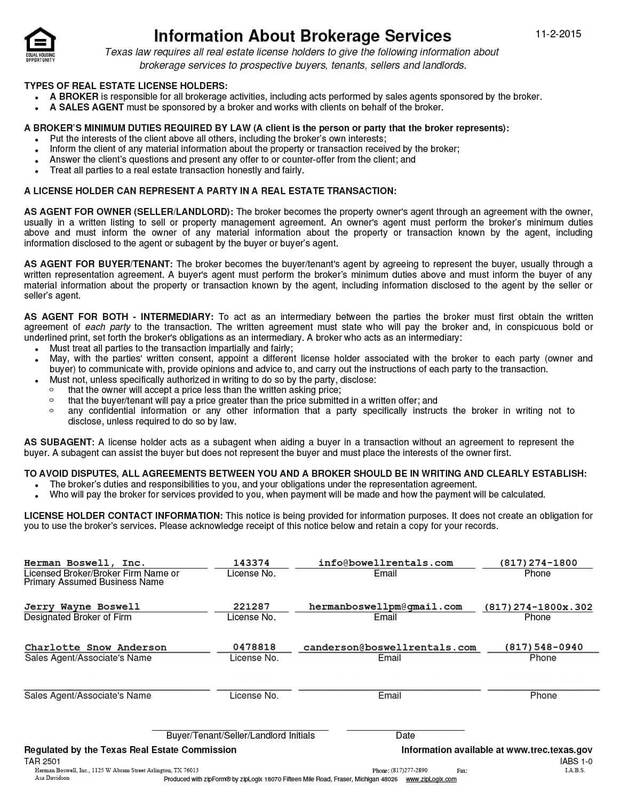 Bedford Texas - Does HBPM have homes for rent near me? Bedford Texas is a suburb of Fort Worth located in the Mid-Cities area of the Metroplex. According to statistics compiled in 2013, the current population of this city is just over 48,500. Families with school-age students are served by the top-rated Hurst-Euless-Bedford Independent School District, which operates twenty elementary schools, five junior high schools and two high schools. Parents who opt for a private education send their children to the Anglican-run St. Vincent’s Cathedral School. For individuals interested in pursing higher education, Bedford, Texas also is also home to a campus of the for-profit Brown Mackie College system. This institution offers courses in healthcare, business and technology and legal studies. Bedford has a number of leisure attractions for residents of all ages. The Movie Tavern offers a unique pairing of newly released films with food and beverages beyond the typical cinema fare of popcorn, candy and soda. And the Bedford YMCA has a gymnasium as well as an aquatics center that offers swimming, water fitness and scuba diving lessons. A popular summer destination is Bedford Splash, a water park that includes three different pools: one for toddlers, one suitable for children and adults and another that features space for lap swimmers and an area for water slide fun. For older adults, the Bedford Senior Center offers weekly dances as well as exercise and Tai Chi classes. It also provides opportunities to play bridge, billiards or dominoes, participate in needlecraft, quilting and china painting activities and attend AARP meetings. For the musically inclined, it even offers guitar sessions. From June to October, the Bedford Farmer’s Market offers a variety of fresh – or freshly made – products. Vendors sell locally grown flowers, fruits, herbs and vegetables as well as homemade cheeses, wines, baked goods and soaps. Housing in Bedford is plentiful. And while the area as a whole is middle-income, it is also – and like so many other cities in the Metroplex – becoming increasingly prosperous. So buyers can find everything from modest apartments and condominiums to upscale luxury homes. Bedford is just one of cities in the Dallas-Fort Worth area that Herman Boswell Property Management serves. We understand the needs of both landlords and tenants, which is why so many North Texans have been doing business with us for the last 25 years. Get in touch to see how we can be of assistance. 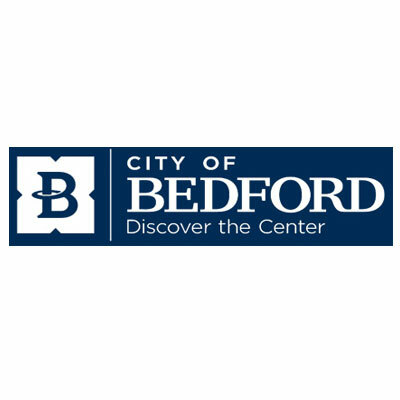 Learn more about the City of Bedford.